This bottle of whisky has been sold for a new world record, beating a previous bottle from the same cask that was sold in Hong Kong in May for £814,081. 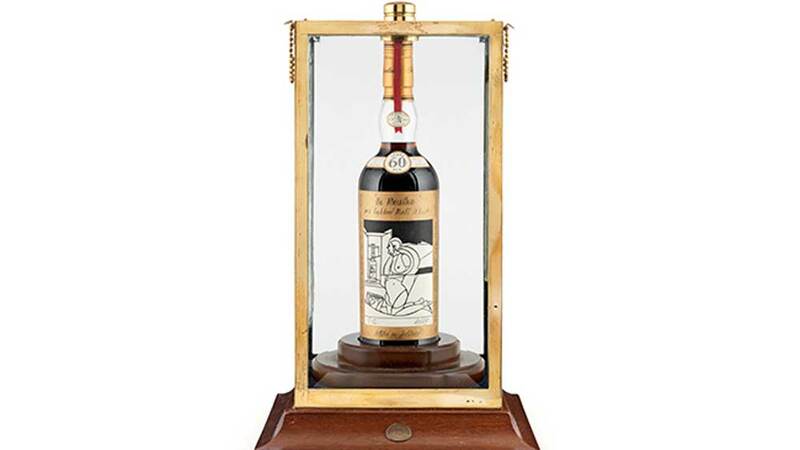 The 60-year old Macallan Valerio Adami 1926, the world's most expensive bottle of whisky, has been sold for a total £848,750 (about $1.09 million). It was sold at an auction at Bonhams in Edinburgh. Richard Harvey, a drinks expert at Bonhams, said, "The buyer is from the Far East where there has been an enormous interest in whisky." "Whisky bars are opening up in the Far East everywhere, so there is a huge interest. In general, about "a third to 40 percent of our sales go out to buyers in the Far East," he added. Currently, Bonhams is holding the record for the three most valuable bottles of whisky ever sold at auction. Martin Green, a Bonhams whisky specialist in Edinburgh, said, "It is a great honour to have established a new world record, and particularly exciting to have done so here in Scotland, the home of whisky." It is not known how many of Adami’s still exist but, one is said to have been destroyed in an earthquake in Japan in 2011. It is also believed that one of them has been opened and drunk. 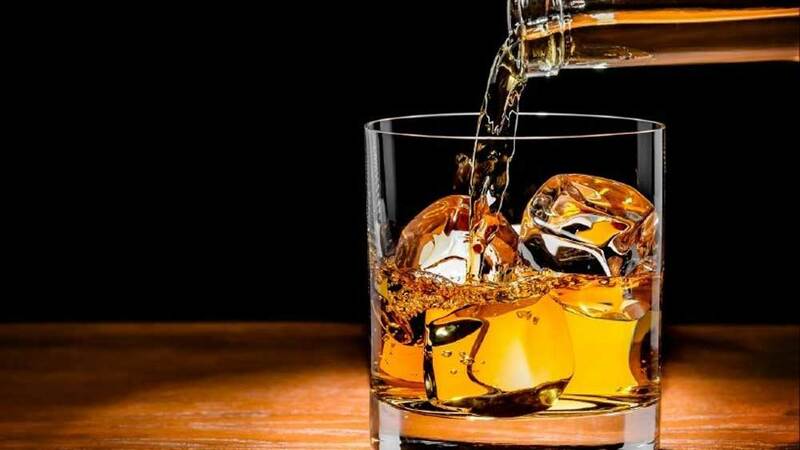 Charles MacLean, a Scotch whisky expert, said, "Whisky is the third most popular alternative investment during periods of stock market uncertainty, behind vintage cars and fine art, and its appreciation value has been higher than gold in recent years."